Meet Foolay DC, an extremely HOT hip-hop/rap artist in the Metro Atlanta Area. If you haven’t become acquainted with Foolay DC’s music, there’s no better time than the present. 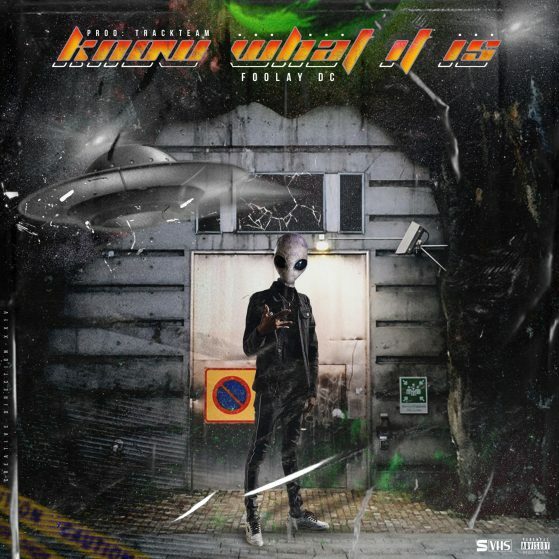 His new Single released February 11, 2019, “Know What It Is” is growing in popularity every hour and we know you don’t want to miss out on the opportunity to add this to your playlists and rotations as he’s currently being played on the radio and in clubs across Middle Georgia and the Metro Atlanta area. This single along with all of his music is available on all major platforms. You and your listeners are sure to be fully entertained by the energy that floats through his music. Foolay DC can be followed on Instagram/Twitter @Foolaydc; On Facebook at www.facebook.com/FoolayDC.